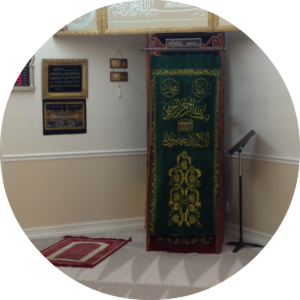 The Islamic Center of Naples is the first and only Muslim community in Naples, Florida. Our community’s history is a reflection of the growth and dedication of our congregation. Below you can find some information about us.